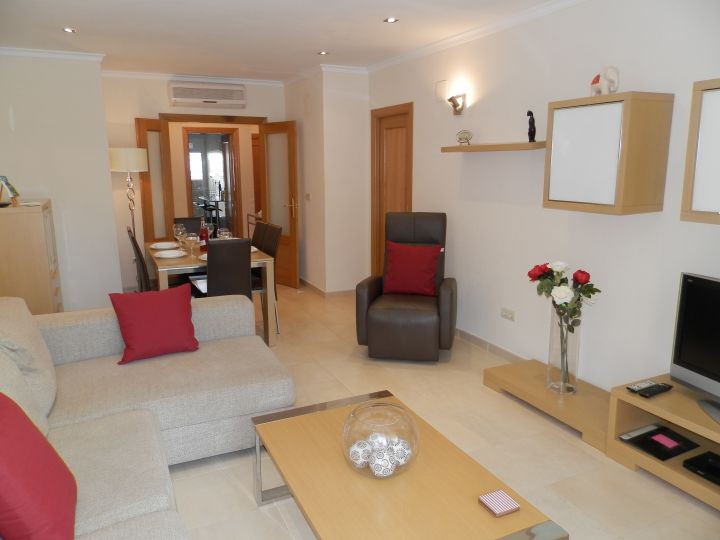 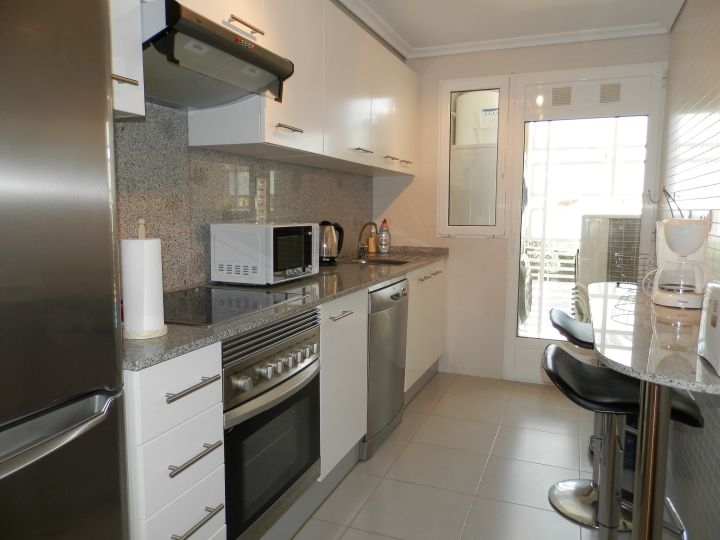 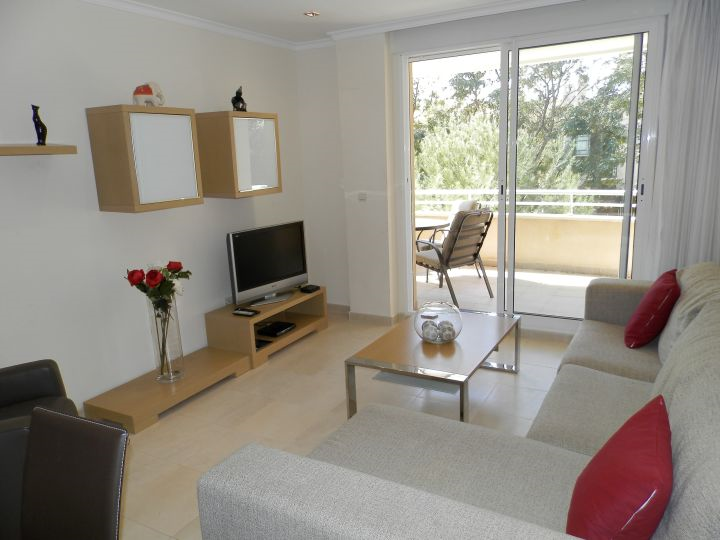 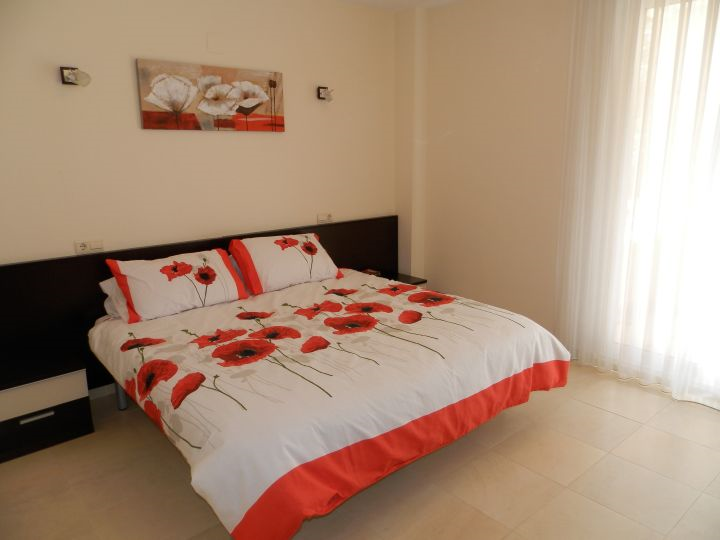 3 Bedroom modern apartment for sale in Javea, This Modern 1st Floor apartment is just 5 minutes walk to the beach. 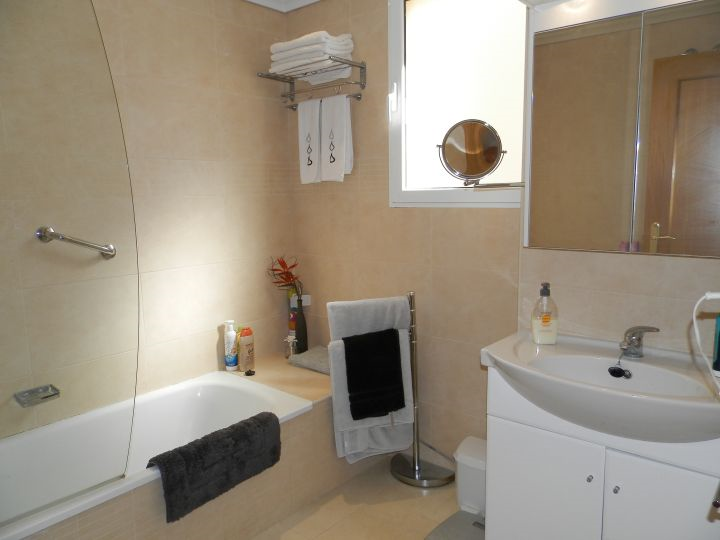 Underground parking (and private storeroom) with lift access to apartment. 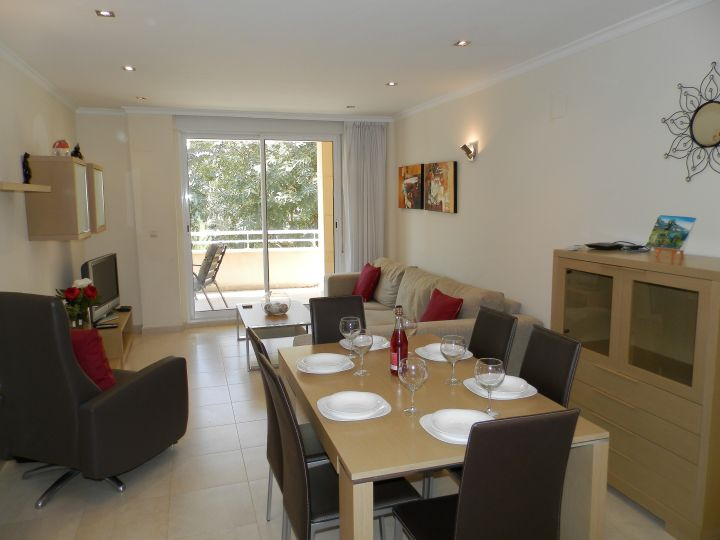 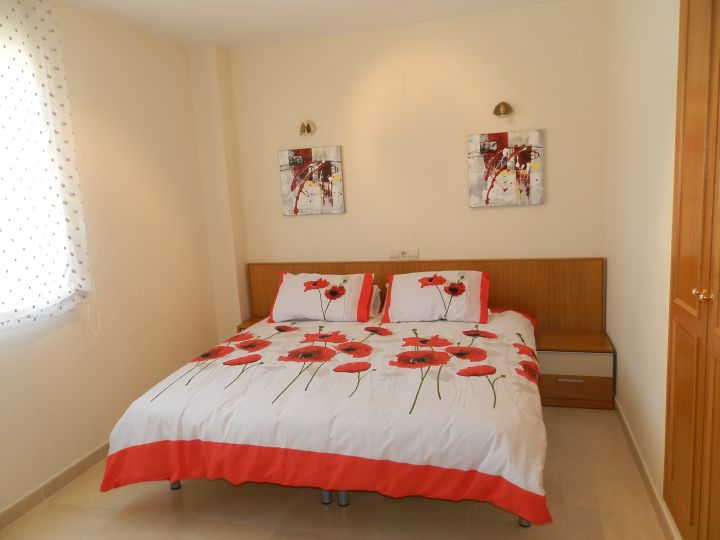 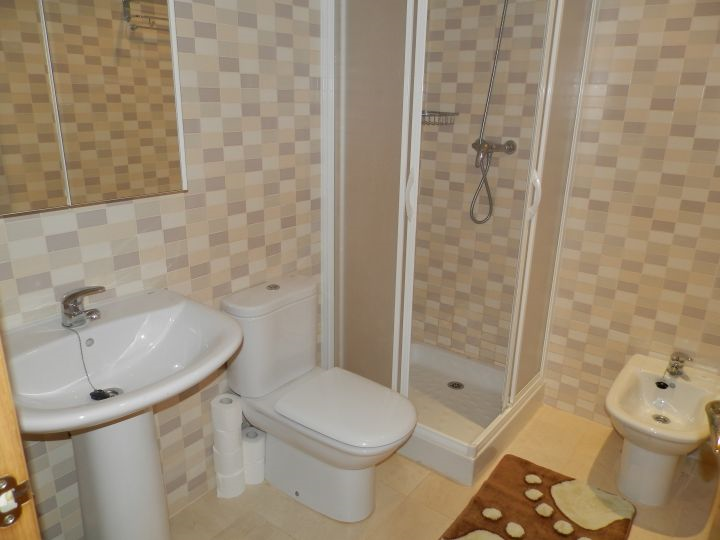 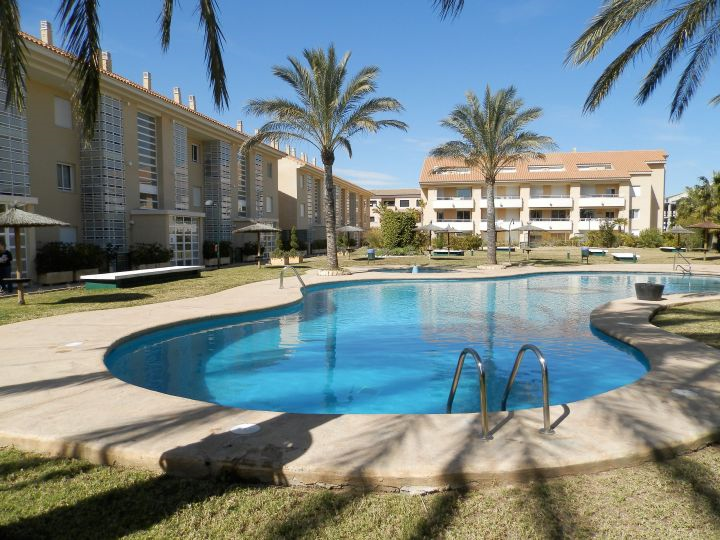 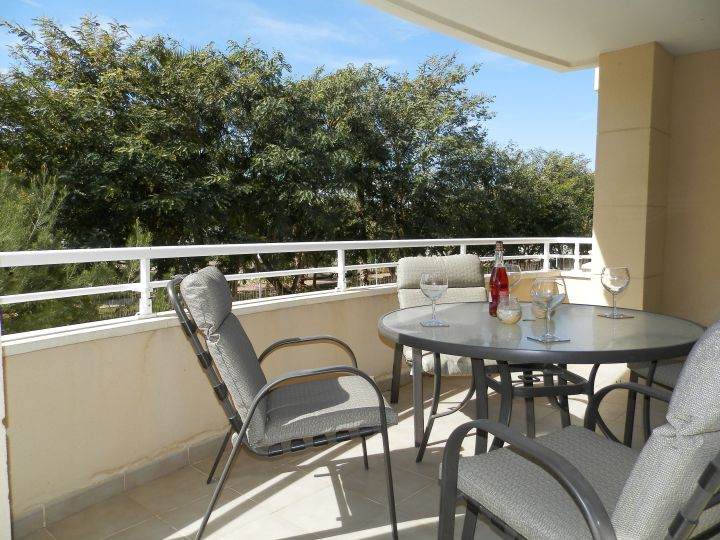 The apartment is located directly in front of the beautiful pool with children’s pool and landscaped gardens with pond.